It's Theresa, from True Life I'm a Teacher! 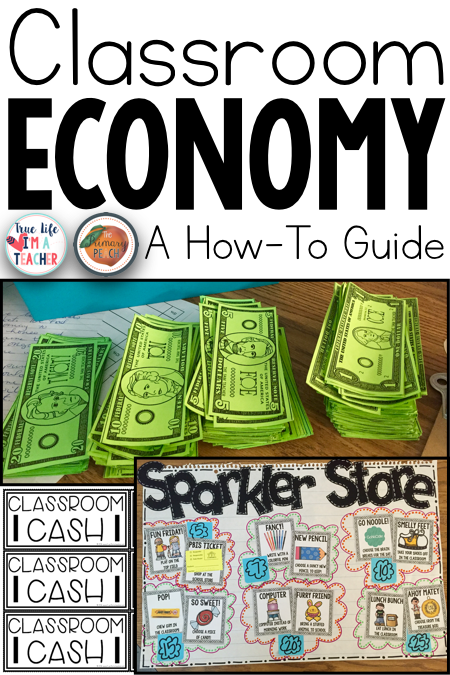 I wanted to share how I use (and have used for several years) a token economy in my classroom. 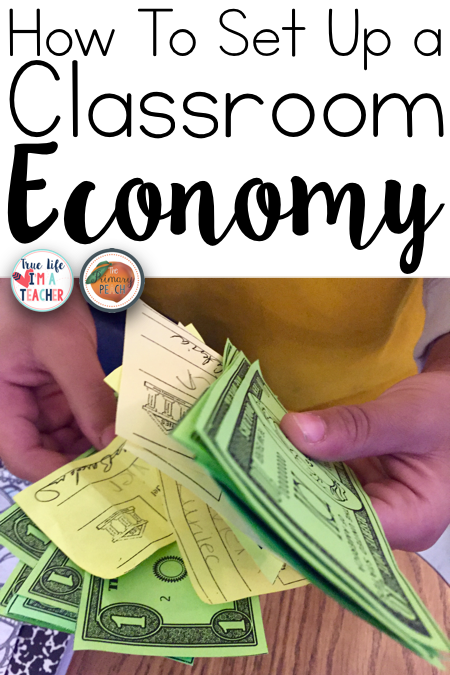 I've taught at PBIS/PBS schools for 7 years, and a token economy is the perfect addition to what your school is already doing! I've used this system in 1st, 2nd, and 4th grades, and absolutely LOVE it! Even better? My students love it, and that's really what matters. 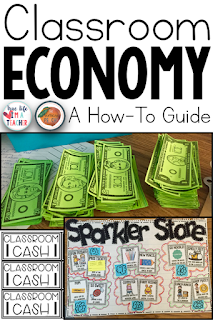 While I don't use a clip chart, I have in the past, and a classroom economy can be used in conjunction with a clip chart. Why Use a Token Economy? There are LOTS of different ways a token or classroom economy can work in your classroom. The best part is that it doesn't have to cost ANY money! I choose to spend a small amount of money on candy and gum, but not much. Pay Day Monday - I pay my students on Mondays just for showing up. We talk a lot about how coming to school and learning the job of my students. So I pay them! Homework - I am NOT assigning homework this year, however, in the past I've paid my students for turning in their homework. Reading Log - I am also NOT assigning a reading log this year, but I also paid my students for completing their reading log each night. 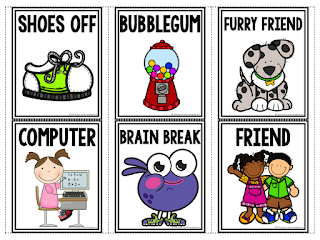 Take Home Folder - I pay my students daily for remembering to turn in their Take Home Folder each day. 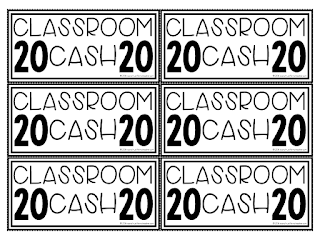 Hand out your classroom money as you catch students doing things they should. This is especially beneficial at the beginning of the year when you're trying to reinforce procedures, routines, and expectations. This can be continued throughout the year, or you can switch to the assigned values method once students know and regularly demonstrate classroom and school expectations. You can also use a combination of both methods. It really comes down to your students, their needs, and your preference. Depending on the age of your students, and your preferences, you may want to consider "fining" your students. However, in my experience, a classroom/token economy works much more effectively, if students are not penalized for misbehavior, BUT it also depends on each individual student. Some students respond well to understanding that there are penalties associated with certain behaviors. For example, students who are "blurters" may respond well to being fined $1 for each time they blurt. This is an intervention you can set up with individual students, or the whole class, if needed. Penalties aren't typically necessary because regardless of the method you choose, if a student isn't doing what they need to be doing (homework, expectations, etc...) they just wouldn't get the token for that task. For example, if a student doesn't turn in homework, they simply don't get paid for their homework...I do not also require them to "pay" me and amount. So what do students DO with their money? Every Friday is Fun Friday! It's the last 10-20 minutes of the day, and it's free time. Blocks, Legos, coloring, computers, board games, puzzles, pretty much whatever. That's the beauty of it. 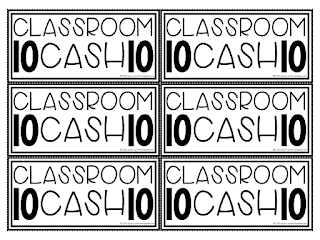 Before students can purchase ANYTHING from the class store, they must pay for Fun Friday. It's not optional. I charge $5 for Fun Friday. 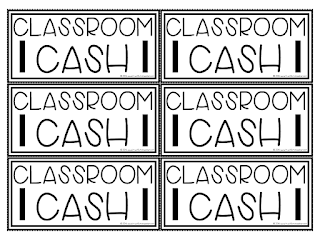 Although, you could make it whatever you want depending on your class. You should charge a fair amount though. You WANT most or ALL of your students to be able to participate. Students who cannot afford Fun Friday, complete a reflection sheet, and have one-on-one conferences with me to talk about why they were unable to participate, and to set a goal for the following week! I open the class store every Friday during morning work. I call students back to my table a few a time. 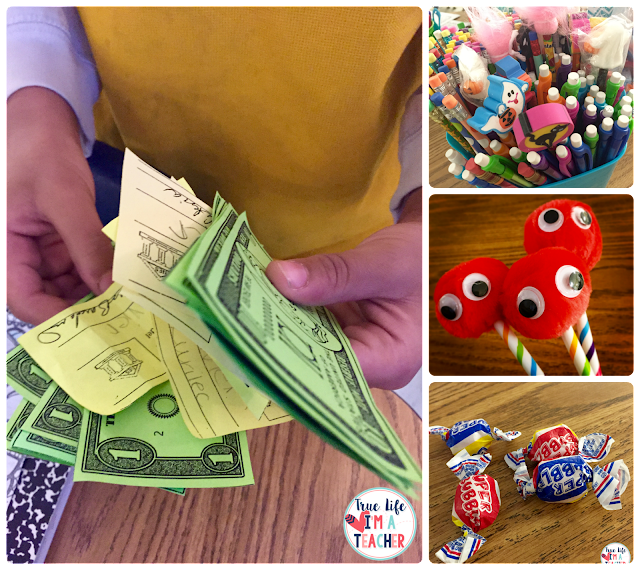 Students must purchase Fun Friday first, and may then purchase anything they'd like in the class store, that they have the money for. Does it take time? YES! However, the payoff is HUGE! The real life skills my students learn far outweigh the amount of time this takes each week. 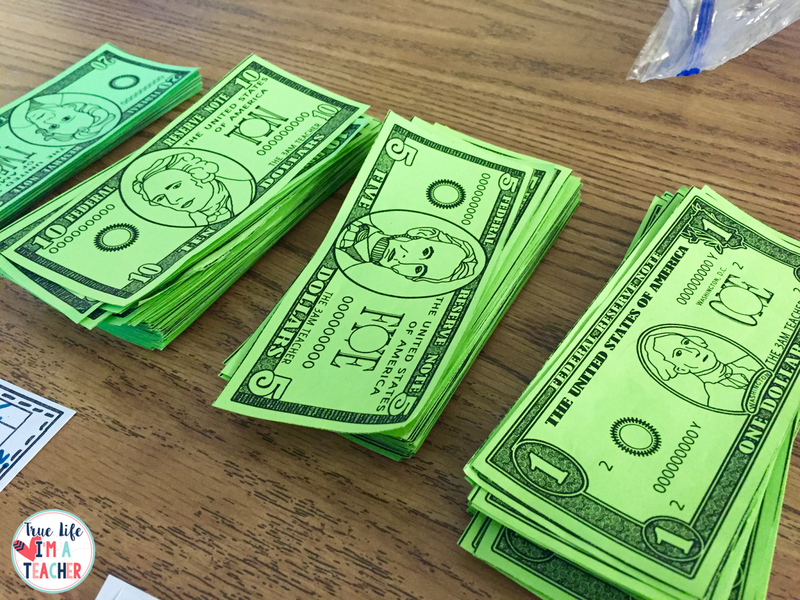 Students may also choose to save their money, to purchase a more expensive option from the class store. Some students spend every penny they have, others spend a little and save a little, others purchase only Fun Friday and save the remainder. These are the items I have available for "purchase" in my classroom. But the list is pretty endless. It just depends on what is allowed at your school, and what you want in your classroom. You can grab these "coupons" HERE. The ONLY things I spend money on are candy and gum! Everything else is just what I already have in the classroom, and are things that I'm willing to manage. I use a small sheet like the one below for documentation. I use a check mark to show that they paid for Fun Friday, and then jot a quick note about what they purchased. On the back, I write down who has paid for Lunch Bunch, as I only have Lunch Bunch once per month. The yellow tickets, are what my school uses in common areas, as well as at specials. 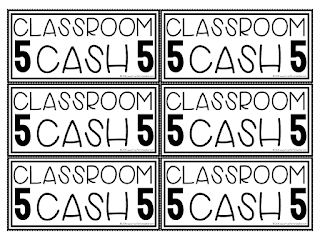 These have a value of $5 in my classroom, and can be used just like our classroom cash. Big businesses are going bankrupt with people losing their jobs, sole traders are struggling to keep their doors open and specialists are running out of clients due to the downturn. 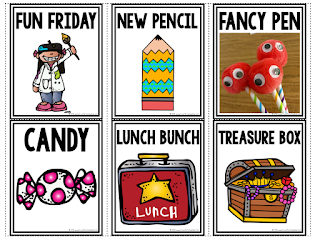 love the lunch bunch idea! Online casino is a matter of entertainment.